Total experience. It's basically exactly what it sounds like, the total amount of EXP you've gotten on EMC both by month and by lifetime. If you want to know more about it, we have a wiki page on it. It's not been updated for a while but should be accurate for the most part. FadedMartian, MoreMoople and Theomglover like this. 900th post! 100 more left... and I get nothing..
FadedMartian and MoreMoople like this. FadedMartian and luckycordel like this. 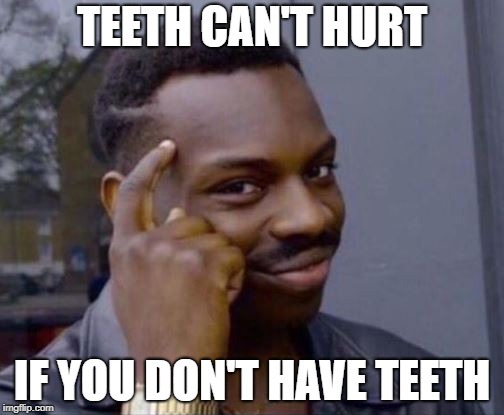 anyone know of any home remedies for toothaches? FadedMartian and Otus_NigRum like this. FadedMartian, ChespinLover77 and MoreMoople like this. They had a Canada date and tickets are 45 bucks. But that passed. Never got into the beatles before, but I have been getting a strong urge to listen to 60s rock songs... Love that era, although not my favourite, the music and the psychedelic aspect is so cool. Anyway, Sgt Peppers is a pretty good album, I like it. FadedMartian, weeh and 607 like this. Gibson guitars liked my comment on one of their Instagram posts!!! FadedMartian, Eviltoade and luckycordel like this. they killed my wife and my baby, with hopes to enslave me... First mistake... Last mistake..